Both women and men want to have more self-confidence and feel better about how they look. 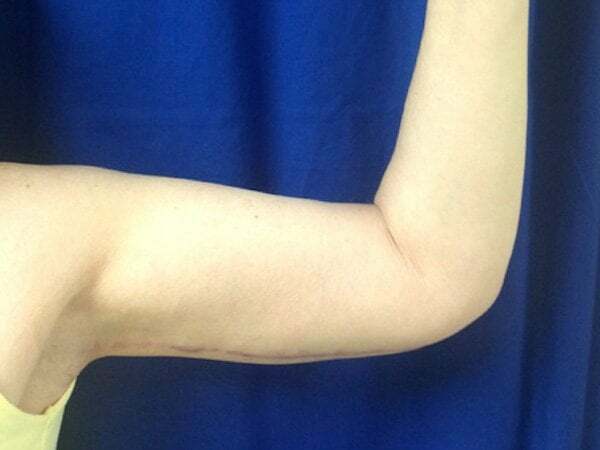 Arm lifts have become a very popular procedure to take care of “jiggly” arms. 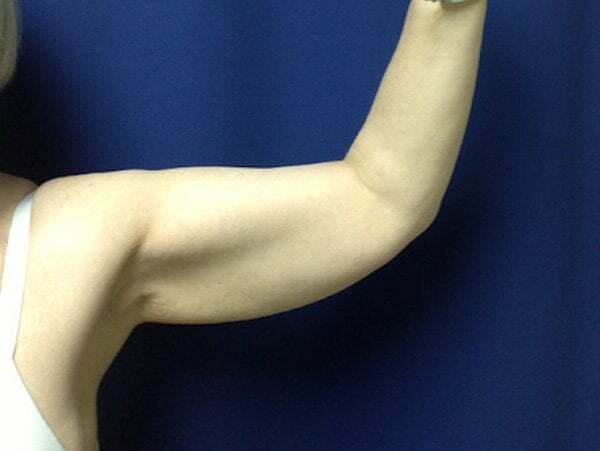 Often, no amount of diet and exercise can restore firmness and tone to the upper arms. This surgery has tripled in the last 20 years according to the American Society for Aesthetic Plastic Surgery. An arm lift is done under IV sedation. The incision length depends upon the amount of skin laxity the patient has and the amount and location of excess skin to be removed. 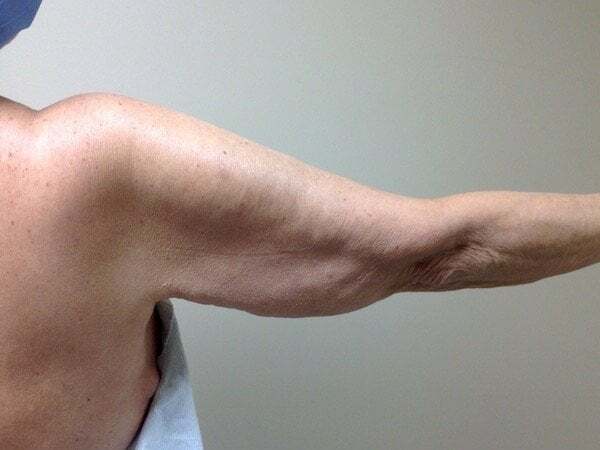 With better elasticity, an incision can be done with an under arm incision hidden in the fold when your arms are at your sides. 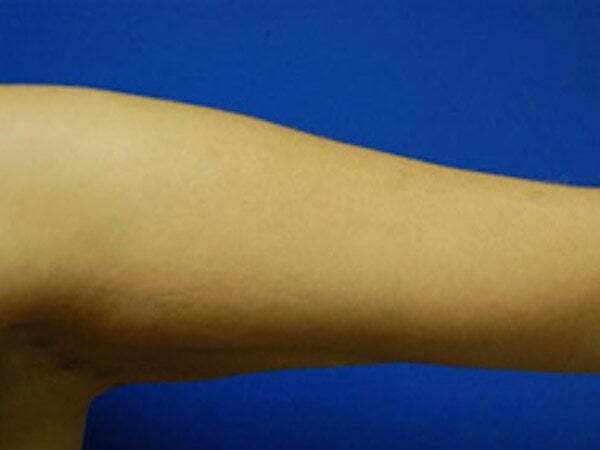 With less elasticity, an incision may have to be placed on the inside or on the back of the arm, which is hidden by a normal pose. Dr. Gray and you together will decide on the best incision for you. 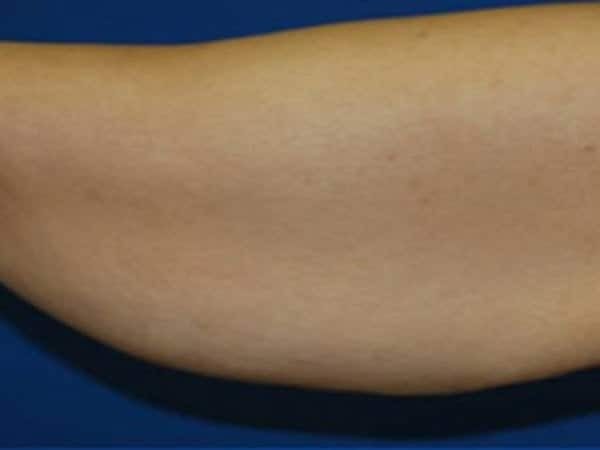 If fat is to be reduced during your arm lift, Dr. Gray will use liposuction to remove the necessary amount. The underlying supportive tissue is tightened and re-shaped with internal sutures and the skin is smoothed over the new contour of your arm to give you a pleasing result. Your incisions will be closed with absorbable sutures or sutures that will be removed within 1 to 2 weeks. Those who mostly just have excess fat are better served just having liposuction rather than skin removal. 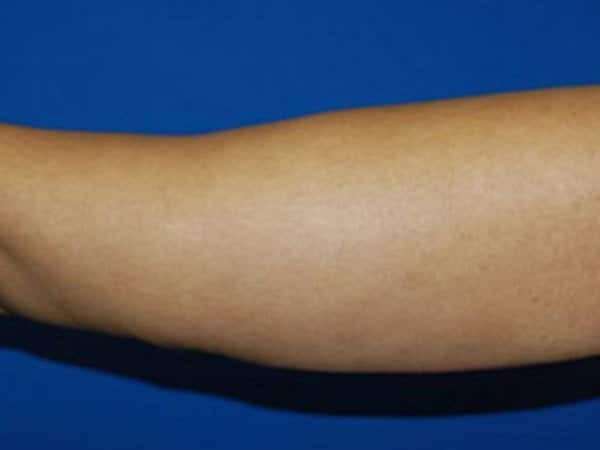 The smoother, tighter contours that results from an arm lift can be seen very quickly after your procedure, although your results will be obscured by swelling and bruising. 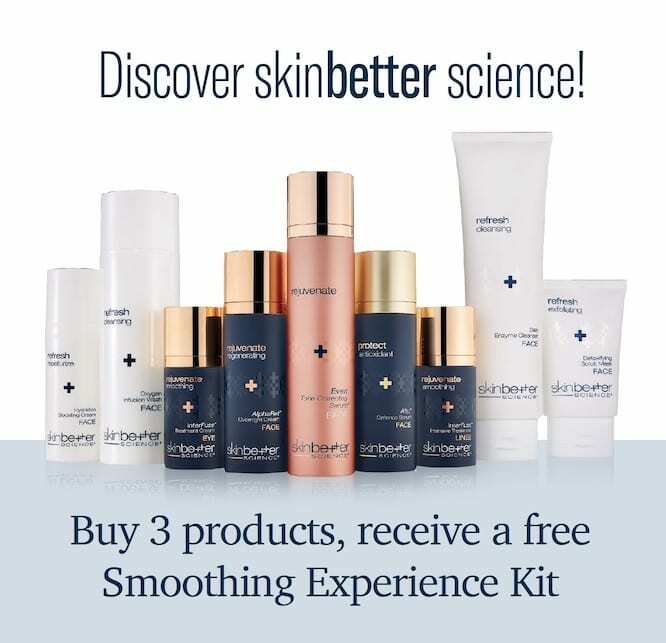 Your new, shapely and toned upper arm will be dramatically improved and the results will be long lasting, provided a you maintain a stable weight and general fitness. As your body gets older, it is natural to lose some firmness, but most of your improvement should be relatively permanent.